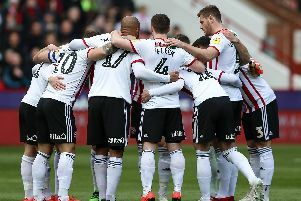 An hour-and-a-half before kick-off, as the rest of Sheffield United’s squad ambled around the pitch either taking selfies or scrolling through their mobile phones, Chris Wilder could be spotted deep in conversation with Ched Evans before placing a consoling arm around the centre-forward’s shoulder. It was the moment Sheffield United’s manager revealed that, despite travelling with his team mates to Nottingham Forest, the former Wales international would not be featuring at the City Ground. But what followed only reaffirmed his belief that, despite an injury hit start to the season, re-signing Evans earlier this summer will eventually prove to be a shrewd decision. “He was disappointed,” Wilder explained last night. “Exactly as you would expect because, like any player, he wanted to be involved. I tell you what, though, when we were all in the changing room afterwards, Ched was possibly the loudest person in there. He was going around, making sure those who were playing were ready and had everything they wanted. He was patting everyone on the back. Evans has spent the past month playing through the pain barrier despite being advised by doctors the ankle injury which has troubled him since early September required surgery. With Billy Sharp, Caolan Lavery, James Hanson and Clayton Donaldson also receiving treatment for a variety of complaints, the 28-year-old volunteered to delay the procedure. But with Sharp now deemed fit enough to start on the bench and Donaldson recovering from the hamstring problem he sustained against Sunderland last month, Evans has now been ordered to go under the knife. Evans scored 42 goals in 77 league starts after joining United from Manchester City in July 2009. He returned to Bramall Lane from Chesterfield five months ago but has struggled to reach peak fitness due to a series of issues coaching staff suspect trace back to his time at the Proact Stadium. 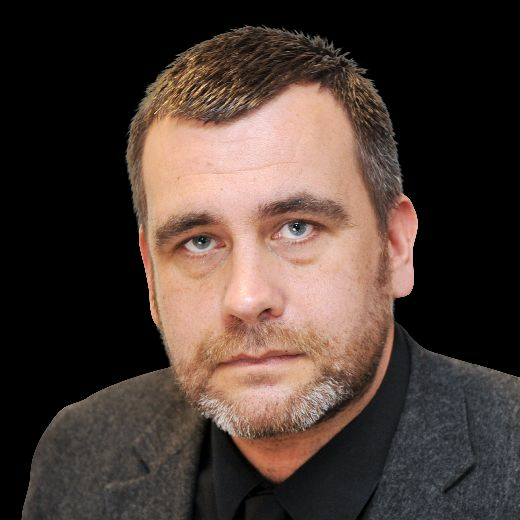 Nevertheless, Wilder remains convinced Evans will prove to be a wise investment.